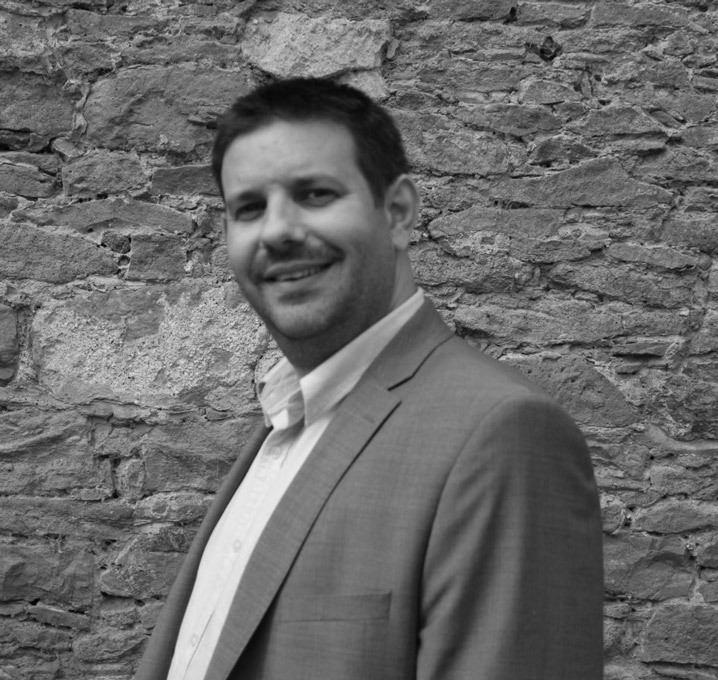 David Banks is the Director of Flowitt Architects and is responsible for the management and running of the practice. With over fifteen years experience, David has developed a specialisation in Care Home concept, design and refurbishment. David is involved as the lead consultant to developers and in the management of schemes for private clients. The extent of schemes includes delivering co-ordinated drawn information to the design team, chairing design team meetings and co-ordinating detailed construction solutions and successfully running JCT contracts. Key site Complex Godalming New build luxury development of flats and penthouses. New extensions and refurbishment of CDT and music rooms.